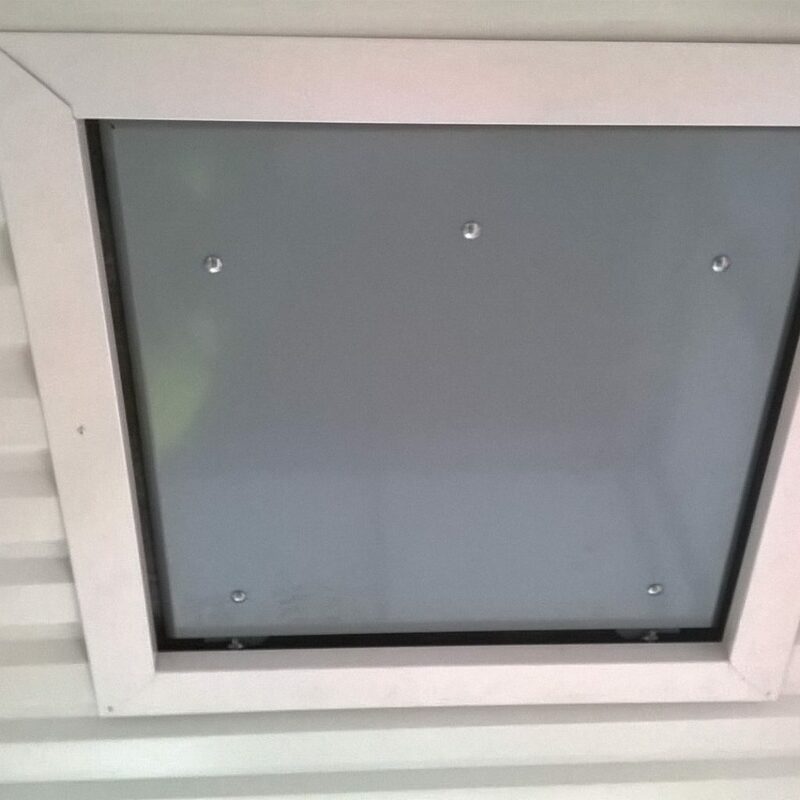 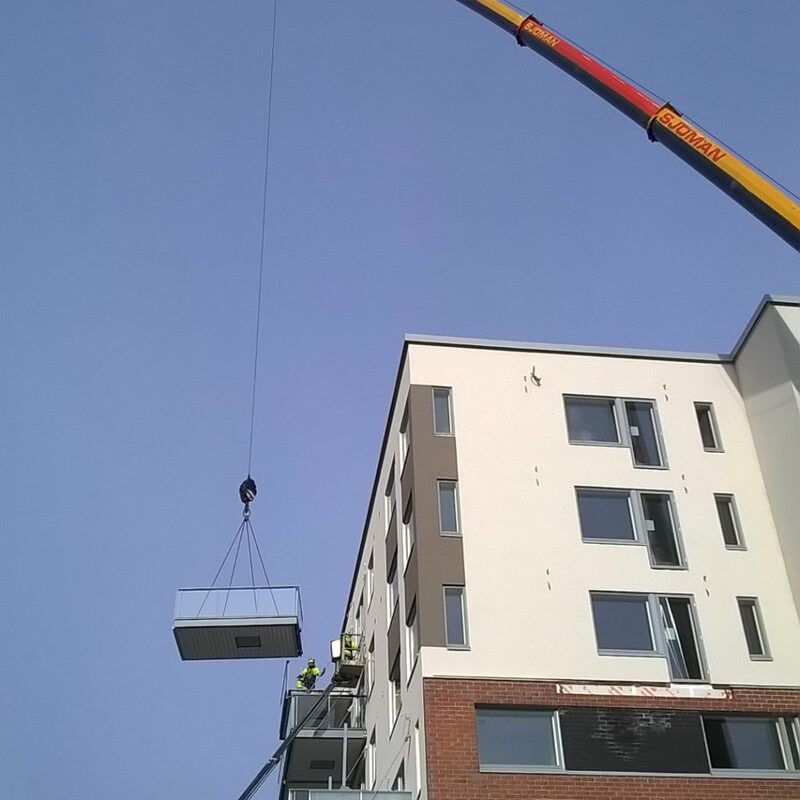 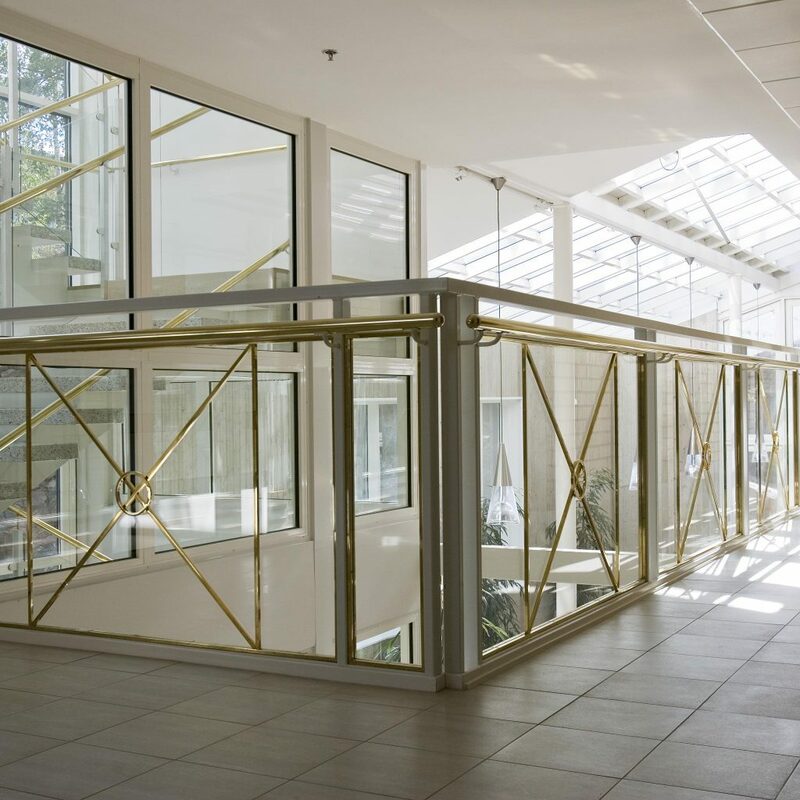 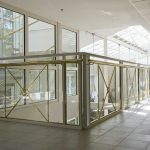 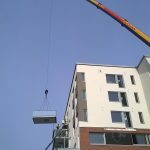 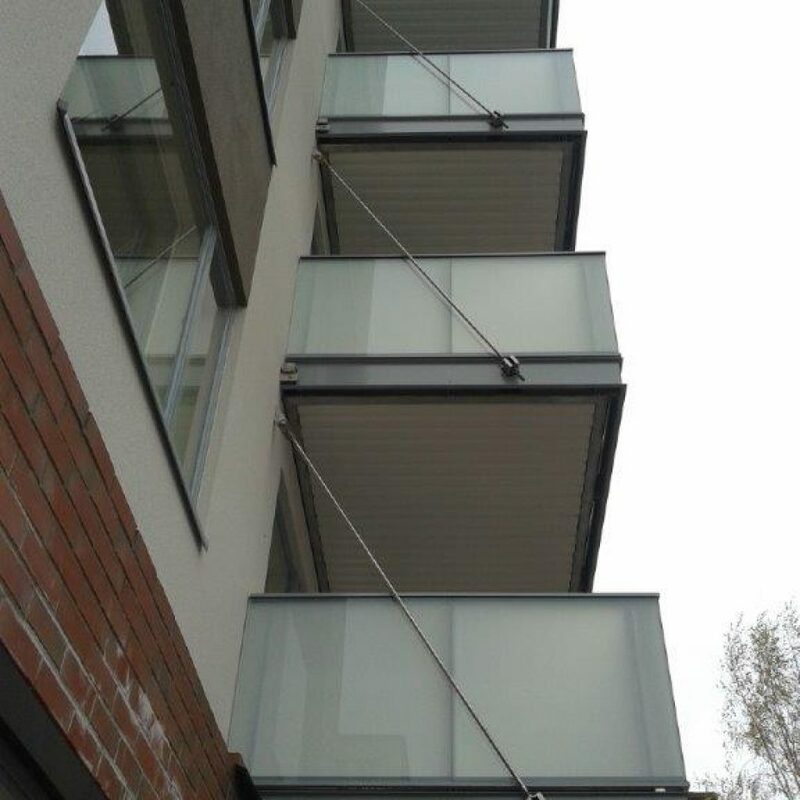 BX balcony is a special ready-to-install unit, which is easy to work on site with different fixings (like pull rod, pillar, wall or their combinations). 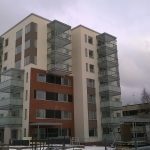 Balconies are delivered with ready fixed railings. 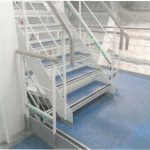 This enables better working safety and minimizes the need for temporary railings or expensive cranes. 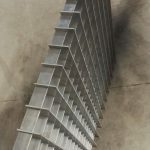 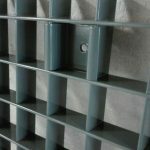 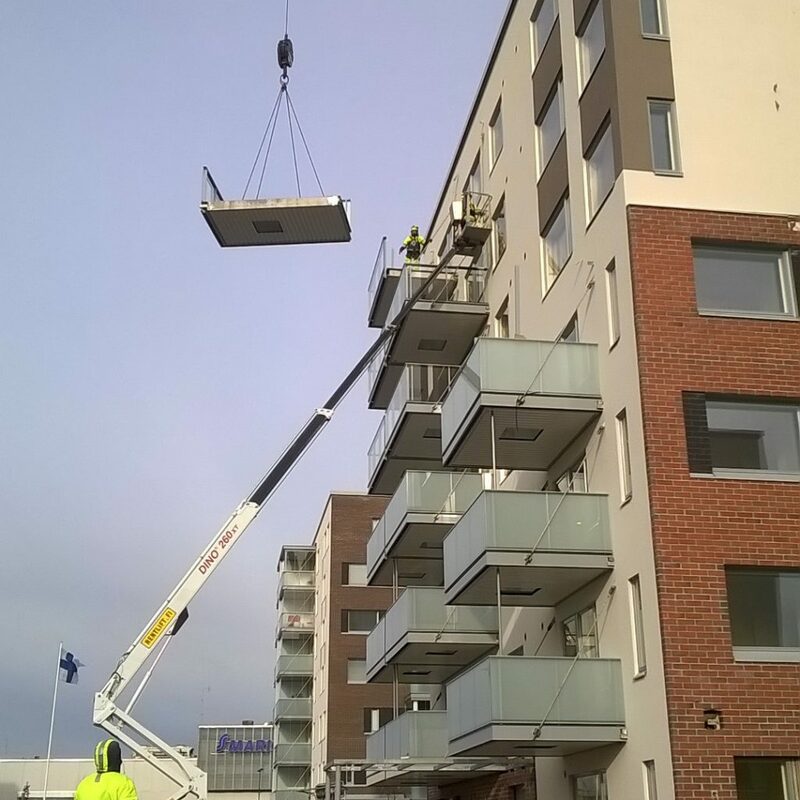 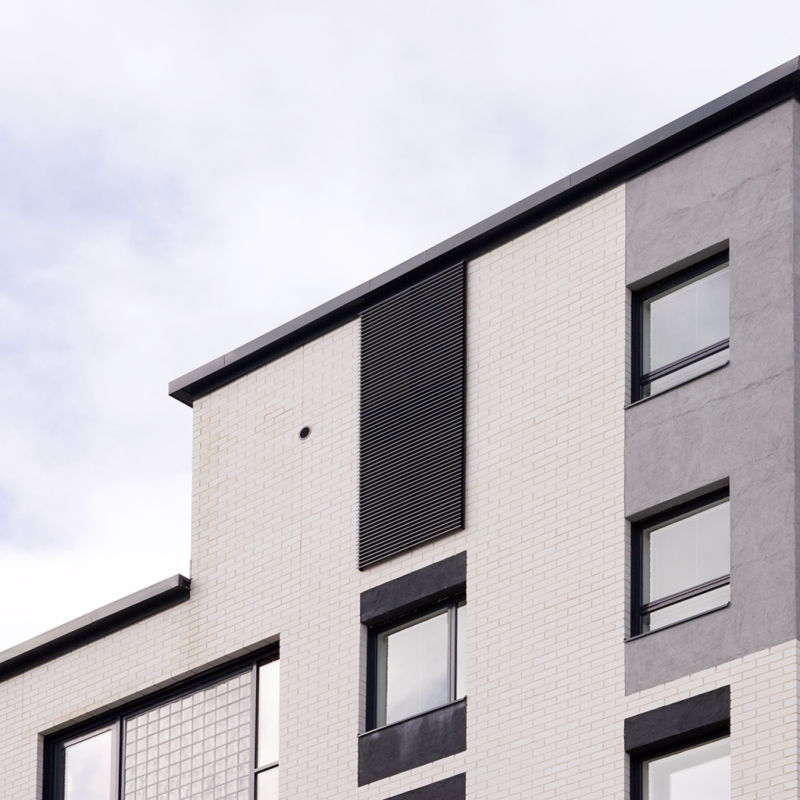 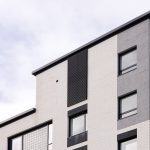 Concrete structured BX balconies are free of corrosion and REI 60 fire classified. 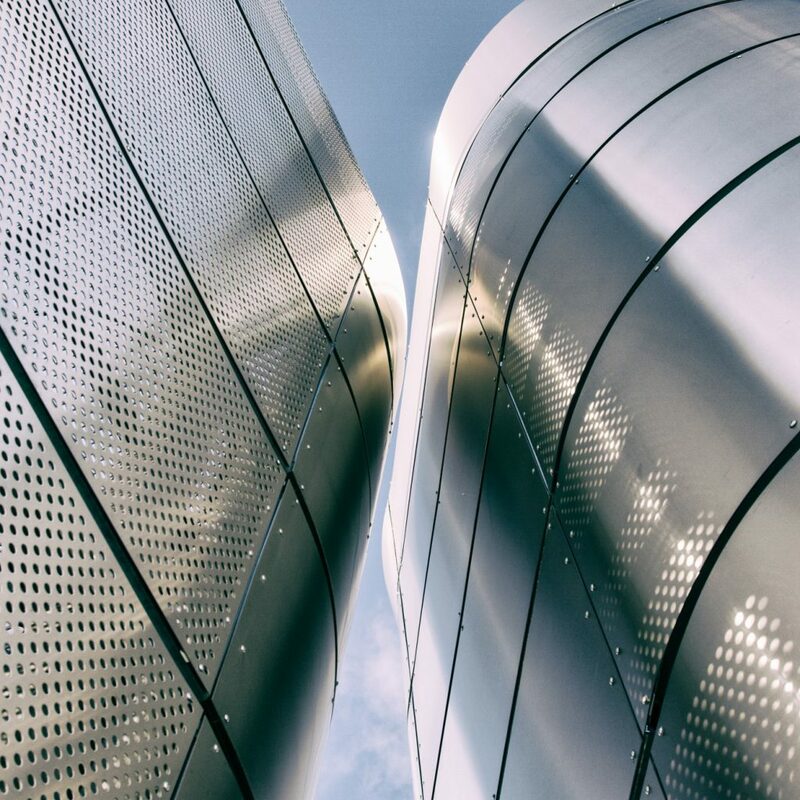 All steel structures are made of stainless steel. 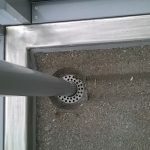 Different materials for floor and ceiling are available for variable needs. 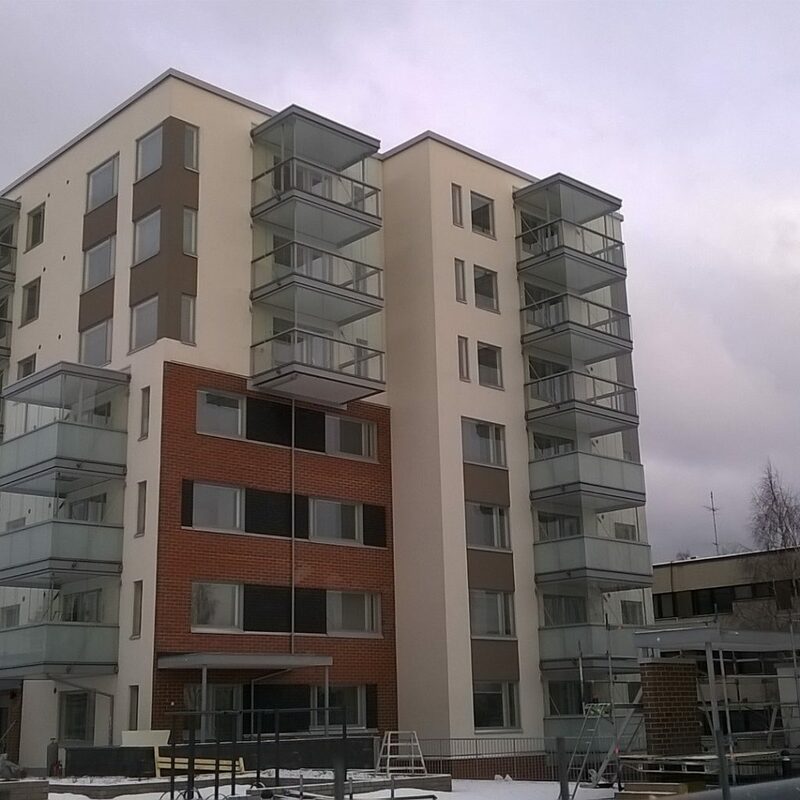 Balconies can be equipped with different rainwater drain systems and fire classified emergency hatches when needed. 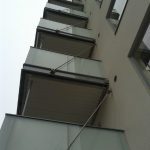 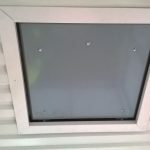 Different types of glazing are also available. 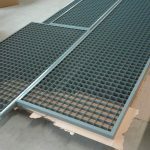 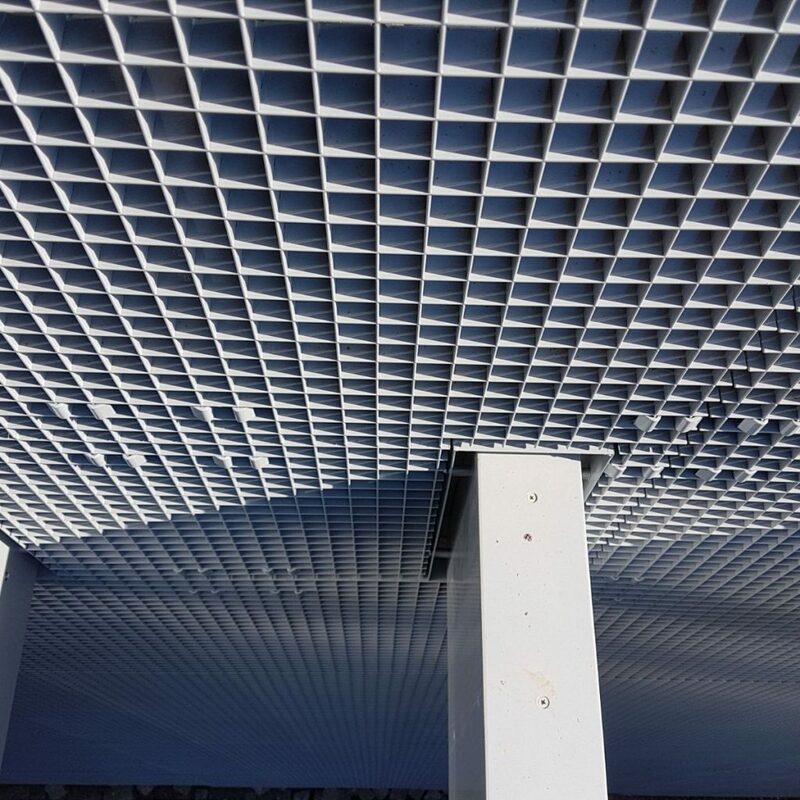 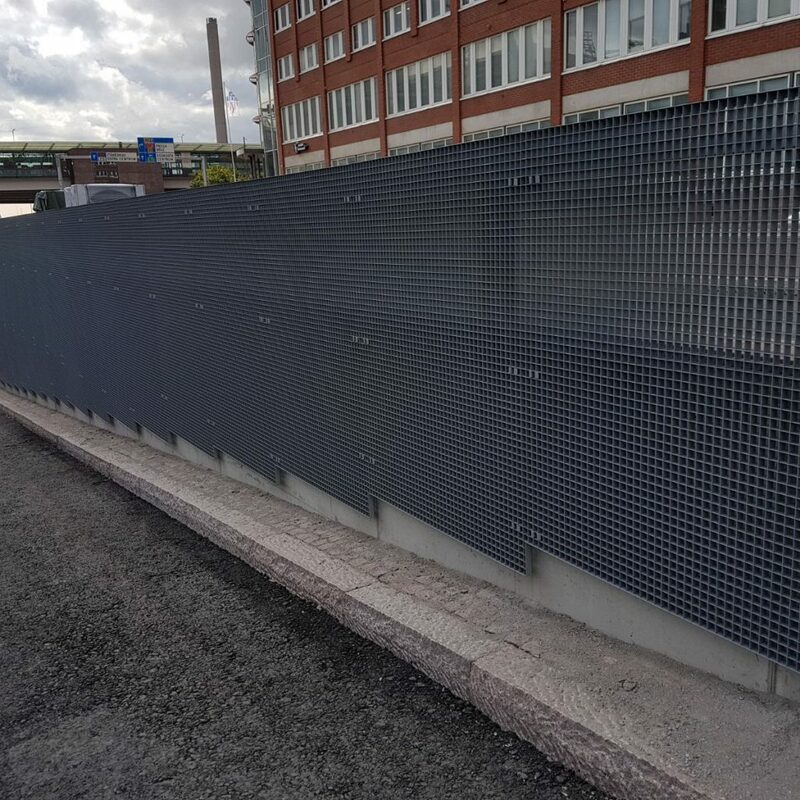 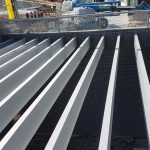 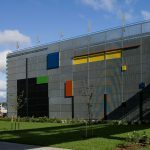 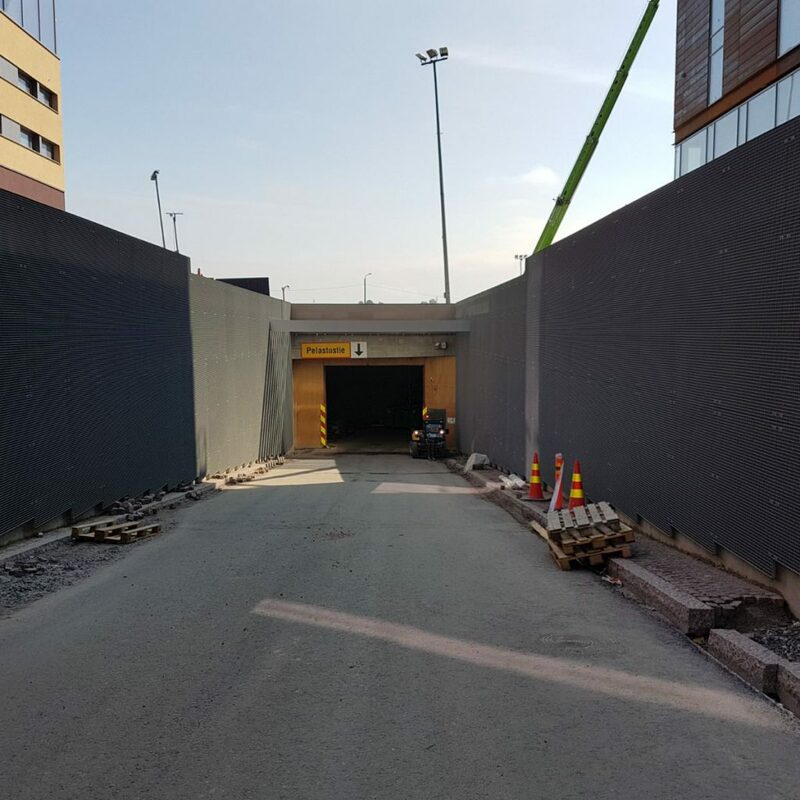 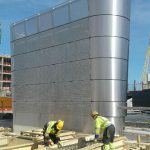 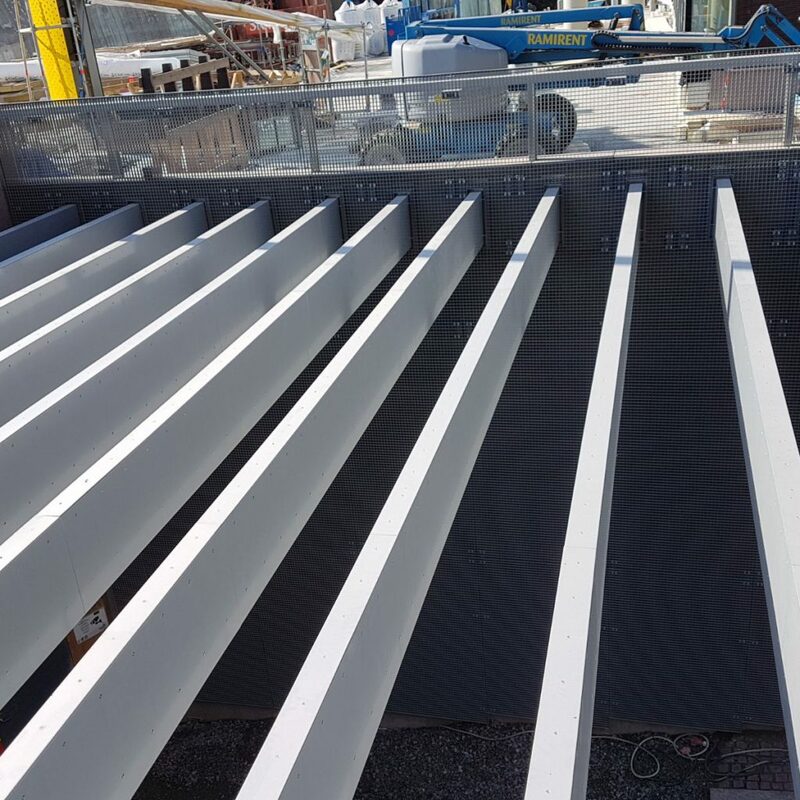 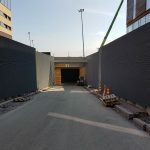 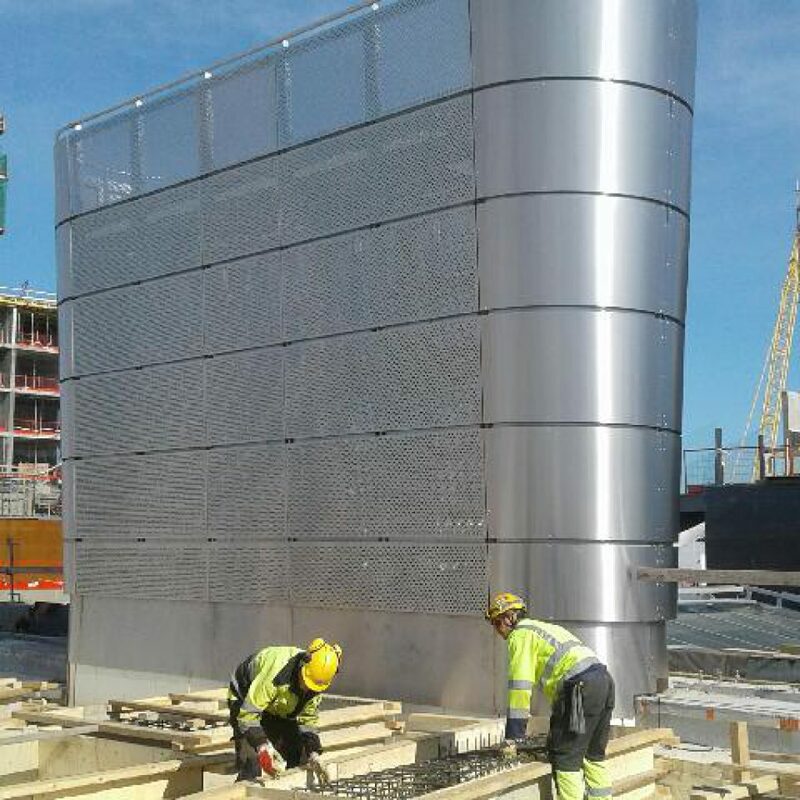 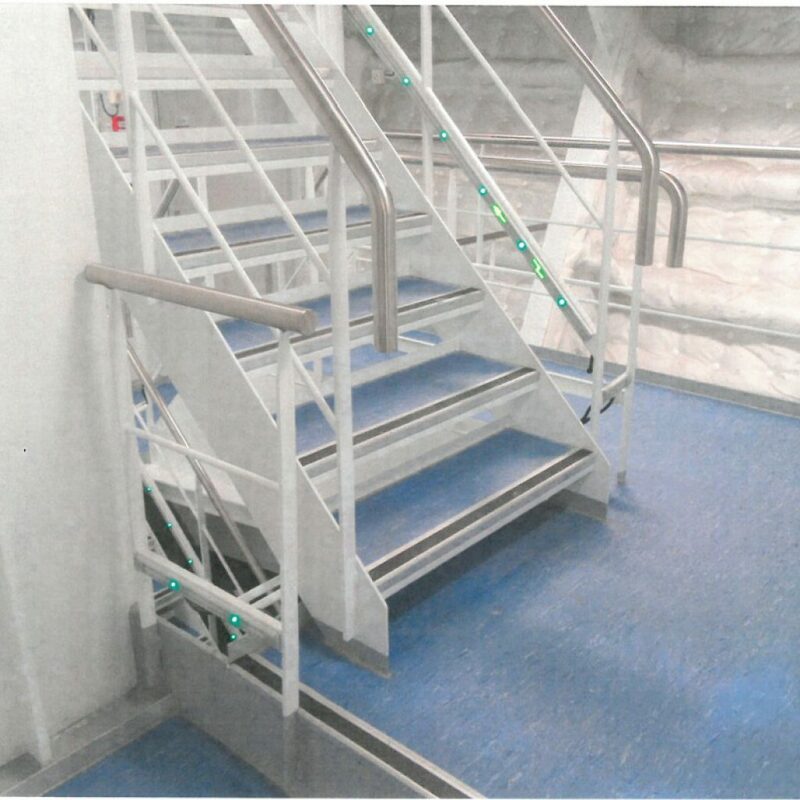 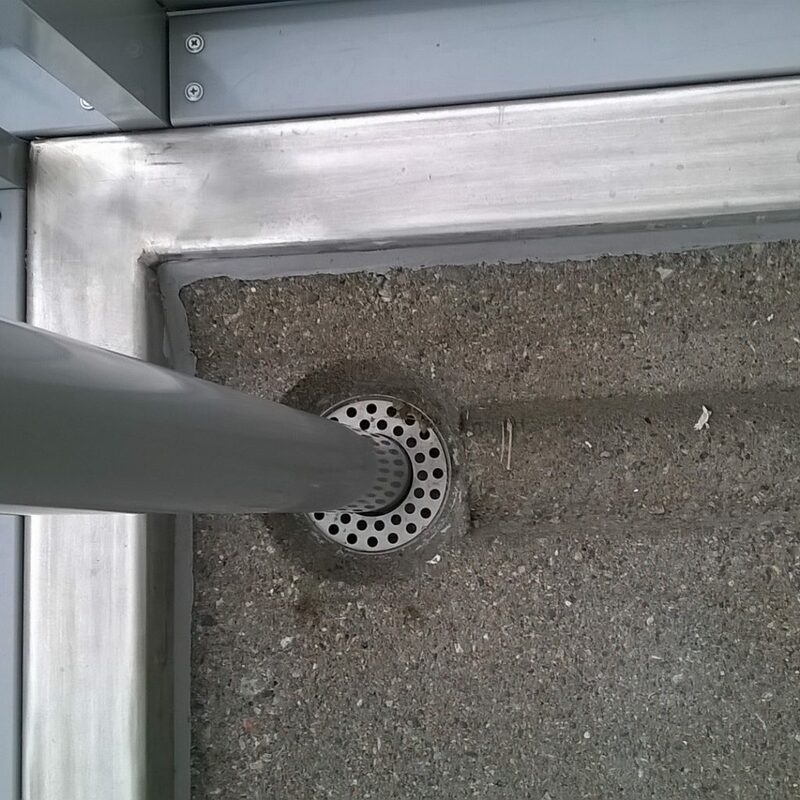 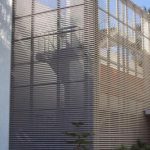 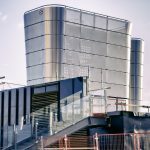 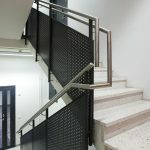 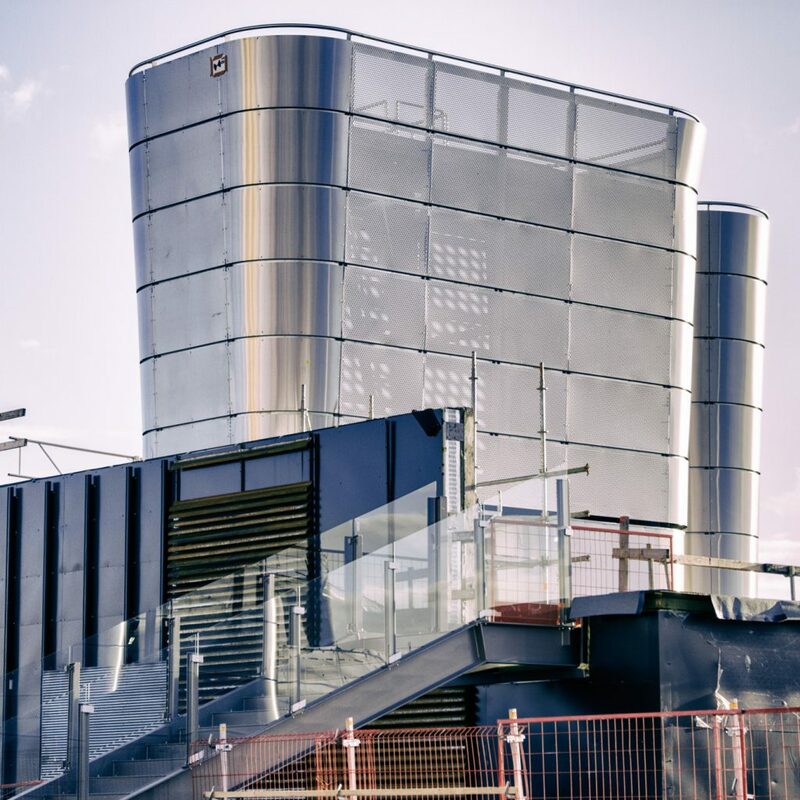 As aluminium gratings and aluminium supporting structures are light to handle, the installation is more easier and faster than with other materials. 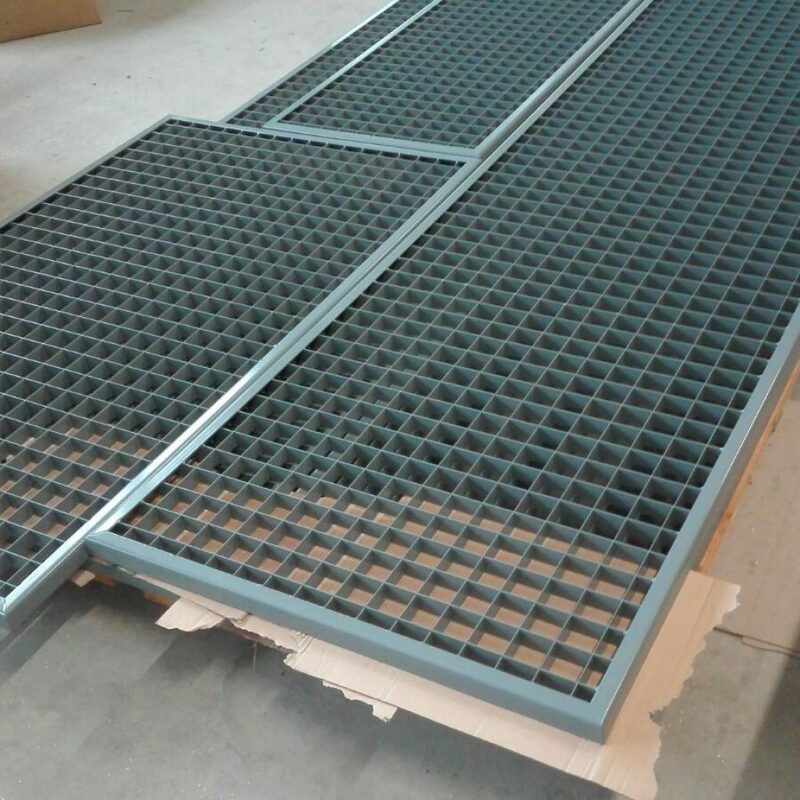 Gratings and supporting structures can be finished either with powdercoated colour or anodized treatment. 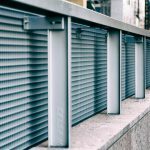 Aluminium gratings are mostly used in facades, or as sun or vision shields. 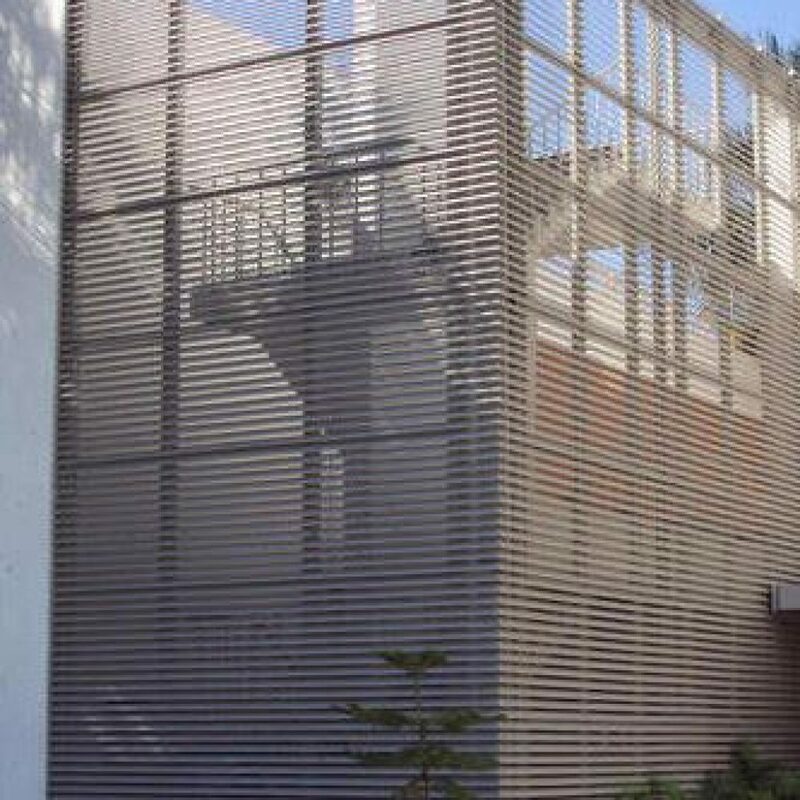 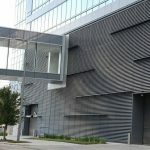 Tube-assembled louvers can be used in facades and sun or vision shielding. 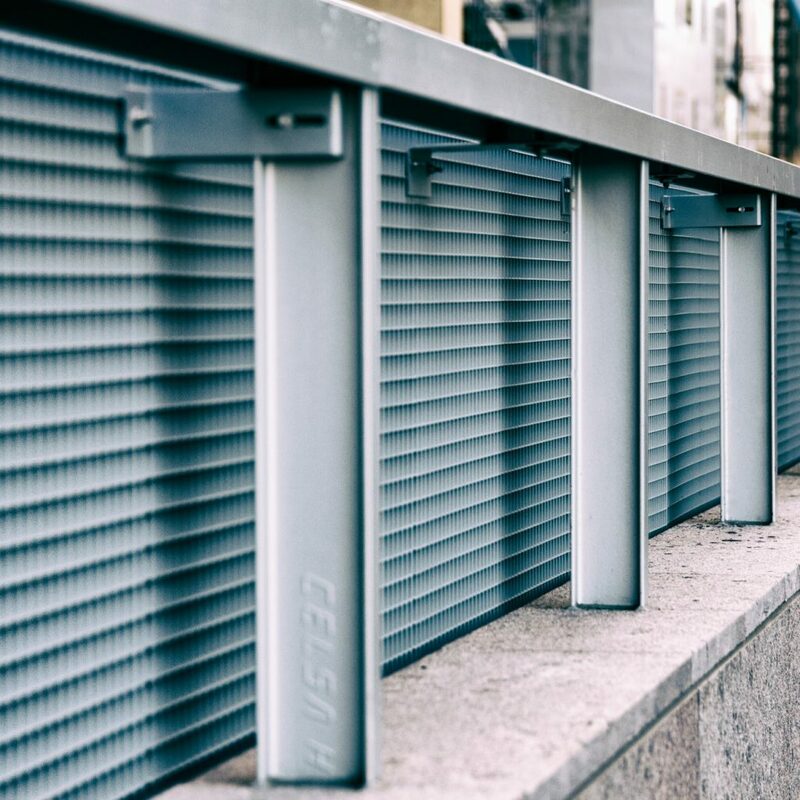 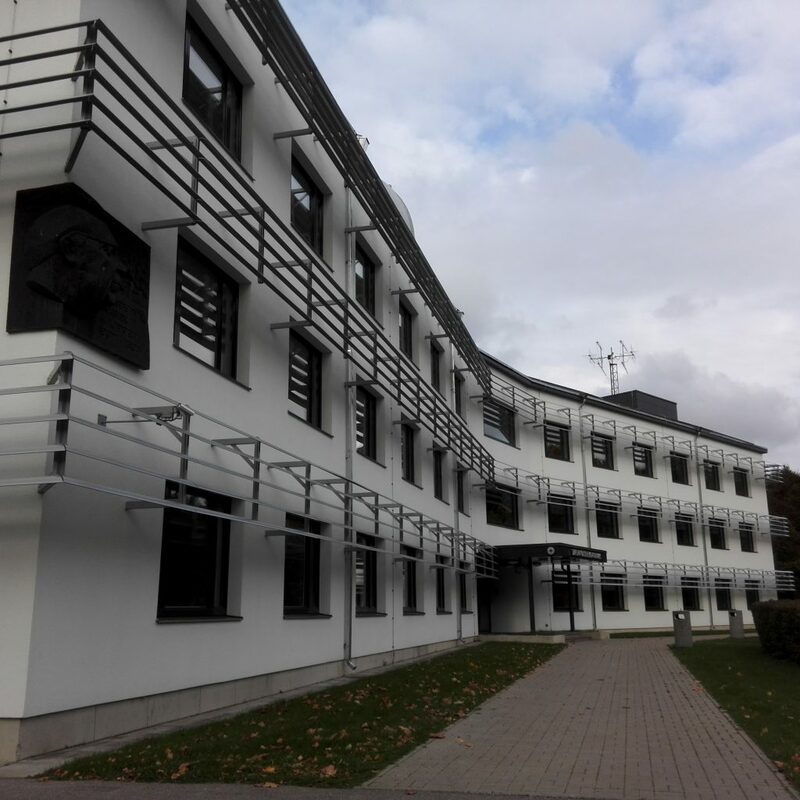 Louvers can be manufactured of aluminium, but also of copper, brass, or stainless steel. Curved constructions are also possible to produce to some extent. 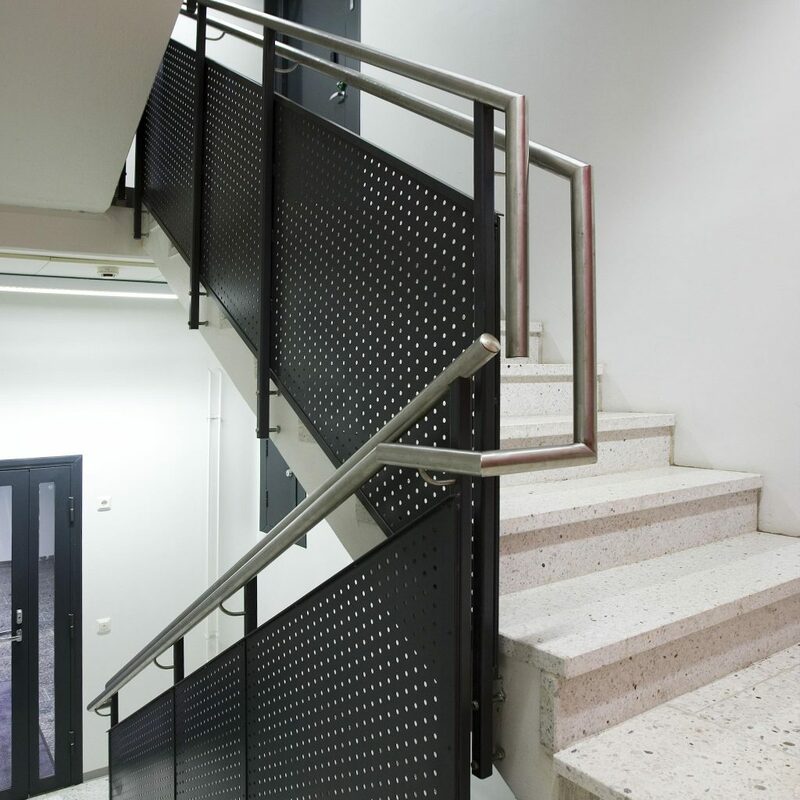 Finishing is possible with powercoated colors or anodized treatments. 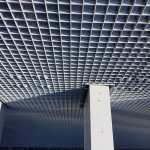 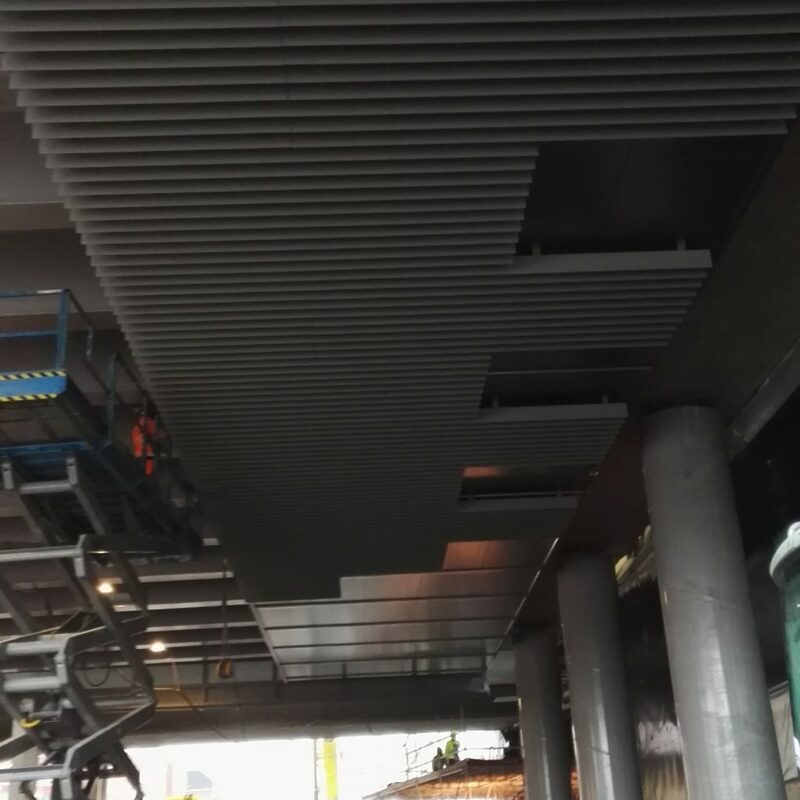 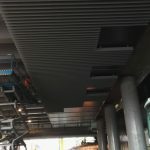 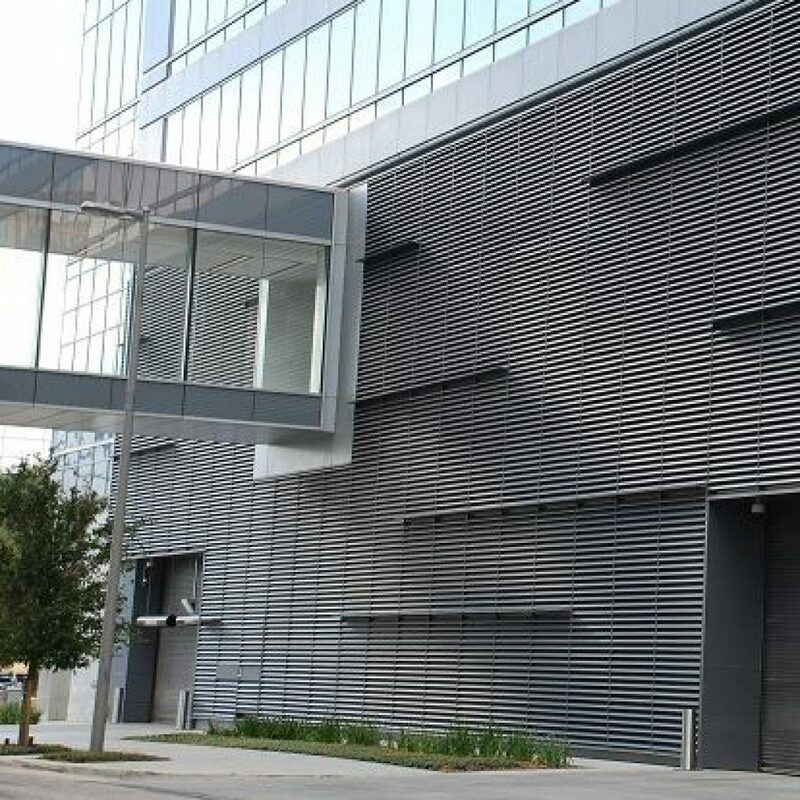 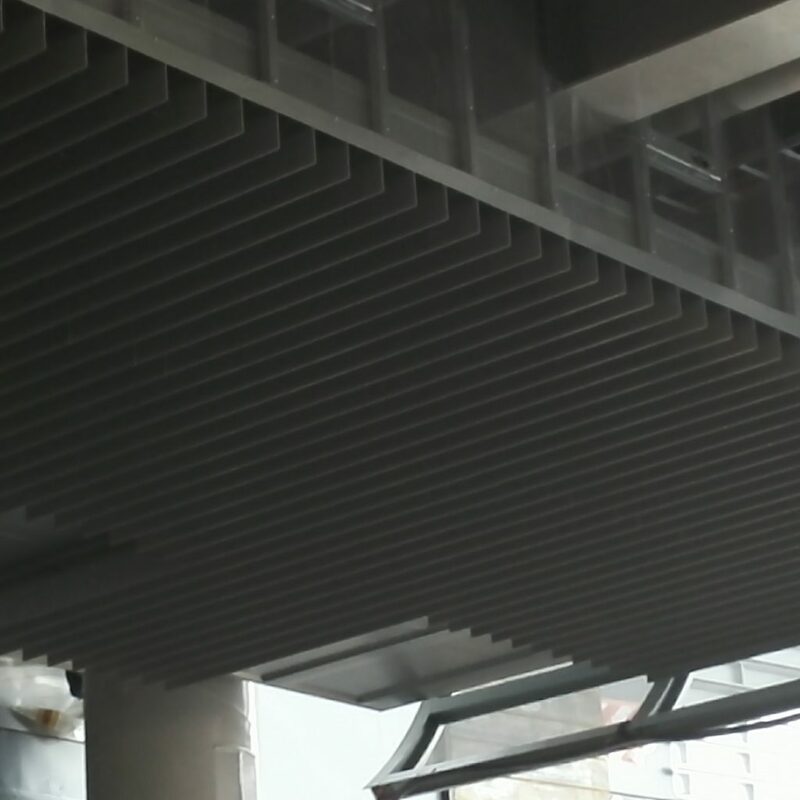 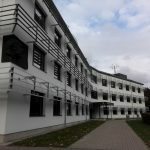 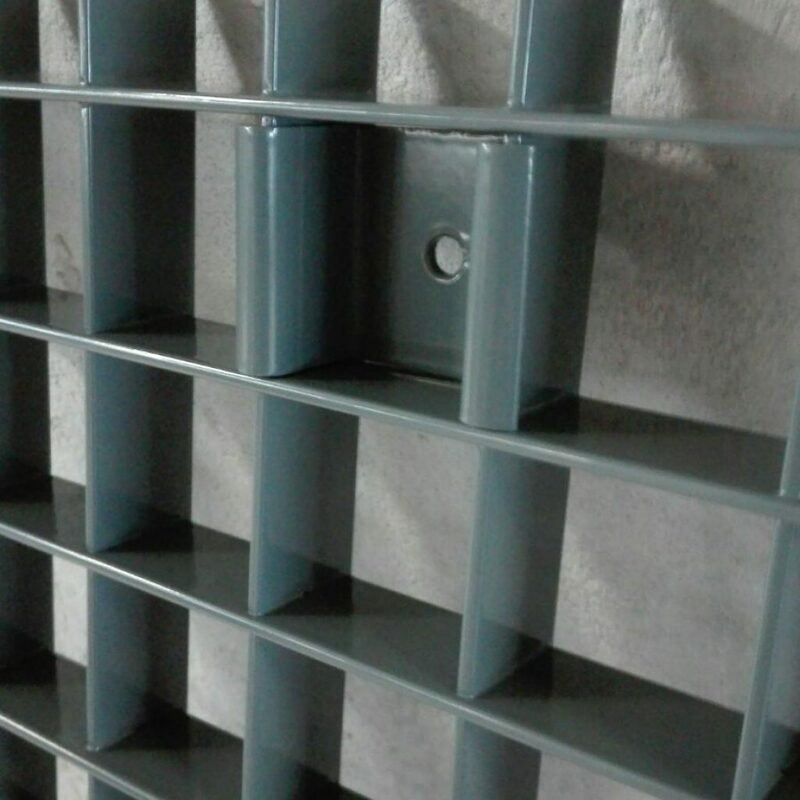 We manufacture also other metal products according to customers requests, for example different perforated suspended ceilings, stainless steel louvers, collision shields and railings with glasses.